Experience the unique feeling of being suspended high up in the tree canopy! 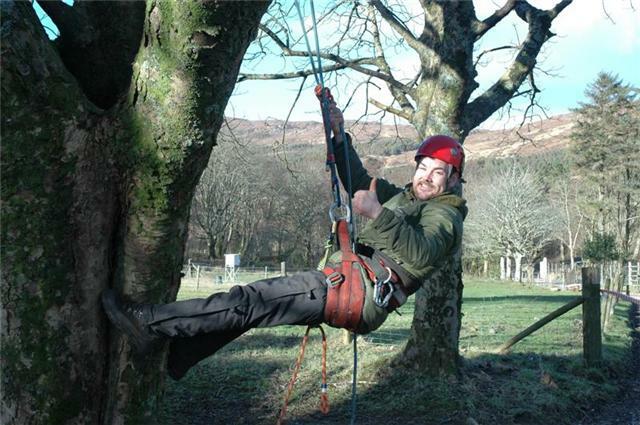 Tree Climbing Adventures with Arborteering will allow you to ascend safely amongst the canopy and travel from limb to limb, letting you experience another world seen only by the wildlife living in the trees. Recreational Tree Climbing lets you push your boundaries, learn new skills, participate with others, make new friends and build long lasting relationships that come from the sharing of a truly adventurous experience together. Safety is paramount! All trees are inspected and risks carefully assessed and managed by our Lantra* qualified Arboriculture Trainer and his Tree Climbing Technicians. Our tried and tested techniques and equipment are the same as those used by the heavily regulated Tree Care industry. Ratios of clients to leaders are deliberately kept low to allow you the maximum opportunity to access safely places high up in the canopy by ‘foot locking’ or ‘body thrusting’. From up here you can experience ‘branch walking’ and ‘tree surfing’ as you travel from tree to tree. There’s no better place to observe the wildlife that lives in or around the canopy of a tree than being up there yourself. Learn how birds and bats live and feed. Even better, live in the canopy yourself and spend a night suspended in a Tree Hammock and wake up to the dawn chorus. 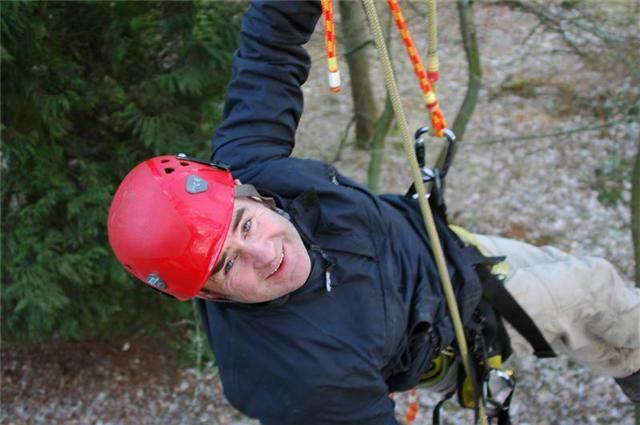 Tree Climbing Adventures are ideal for corporate events and workforce training; something different and exhilarating. We can use Tree Climbing Adventures to develop Team building and Solution Focused Problem Solving that will lead to a more effective workforce; one that works for each other rather than just with each other. 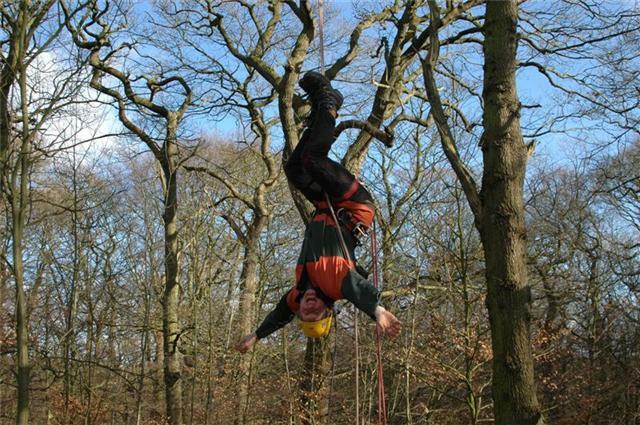 Let Tree Climbing provide you with a great therapeutic experience. 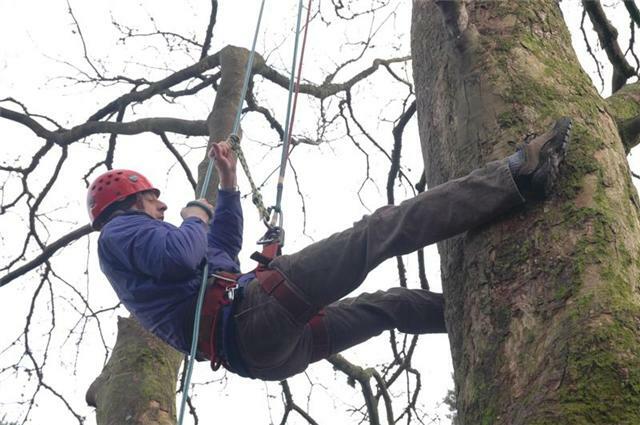 Tree Climbing Adventures are ideally suited for the personal and social development of children and vulnerable adults allowing them to climb out of their comfort zone and develop self confidence, all in a safe environment. Let Tree Climbing provide you with a great therapeutic experience; sit high up in the canopy of a tree forget all those day to day worries, relax and replenish your energy and let the world go by below. Feel the thrill and exhilaration as you ‘zip line’ down out of the canopy and back to earth re-invigorated and ready for what life has to throw at you again. Arborteering makes all this possible.